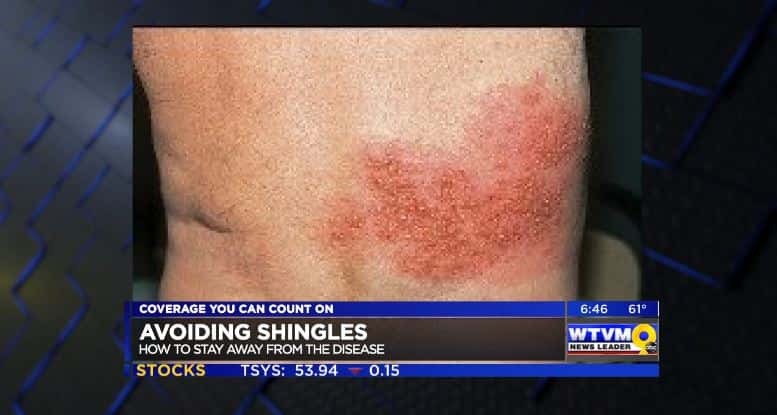 Nearly one out of every three people in the United States will develop shingles. If running a marathon was easy, everyone would do it. The 26.2 mile race is tough for anyone, especially for Paul Sykes. He ran one just weeks after heart surgery. 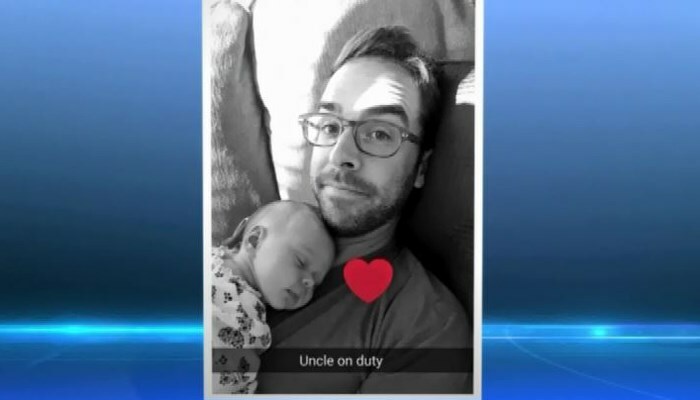 Here’s how he was able to do it. 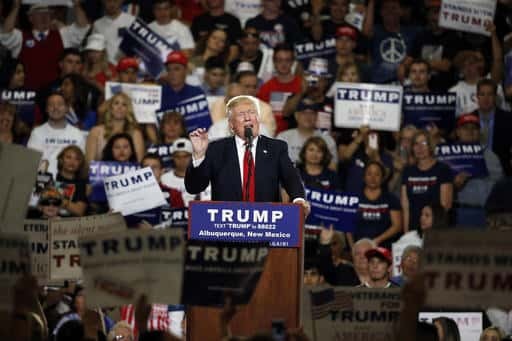 Protests outside a Donald Trump rally in New Mexico turned violent Tuesday night as demonstrators threw burning T-shirts, plastic bottles and other items at police officers, overturned trash cans and knocked down barricades. 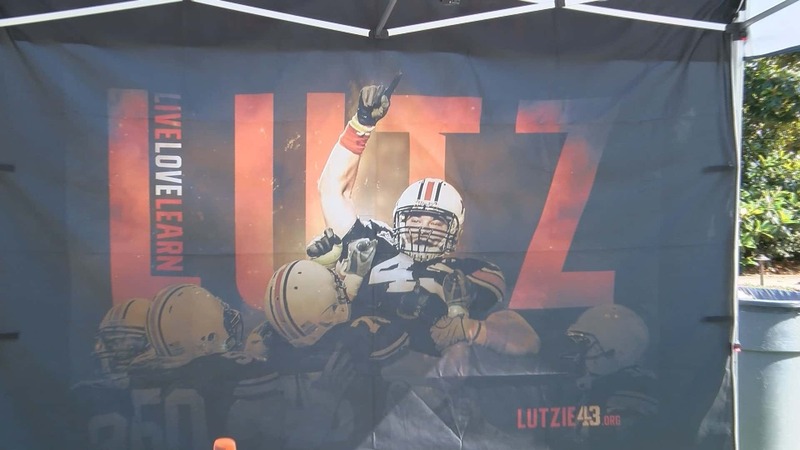 Philip Lutzenkirchen was one of the most popular players in Auburn football history and today was honored in the inaugural Lutzie Invitational. 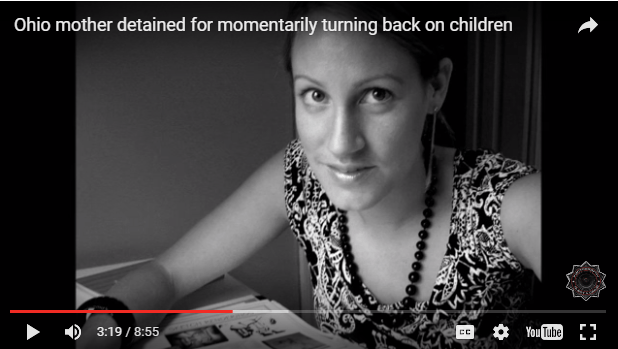 A Brunswick woman’s video of an encounter she had with a police officer at her front door has gone viral. But was she out of line or justified? Police are on the scene of a shooting in the 6000 block of Stone Creek Court in Columbus. 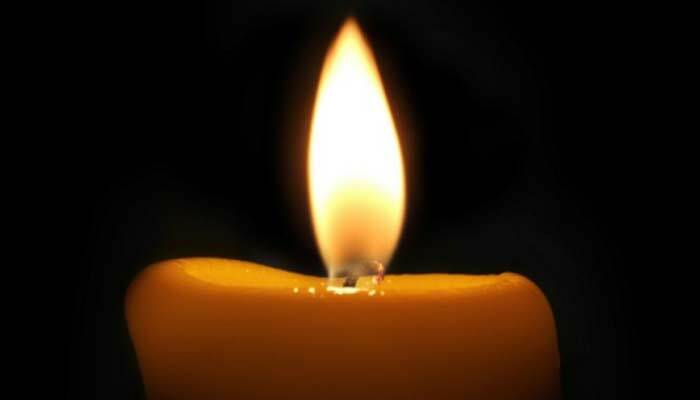 Officials tell us one person is in critical condition and has been transported to the Midtown Medical Center. Some construction workers made a disturbing discovery in San Francisco. 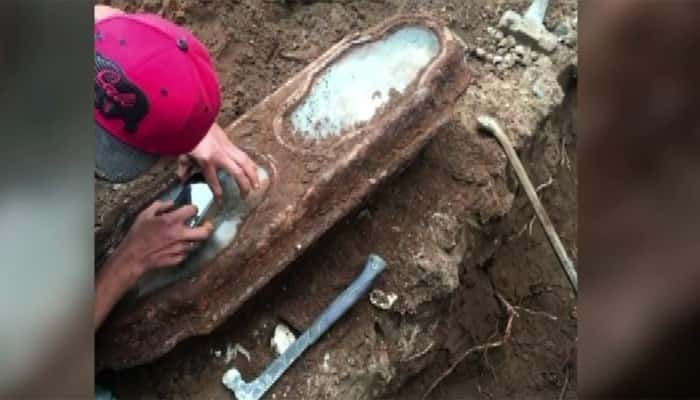 They found a child’s casket that’s believed to be 120 years old.